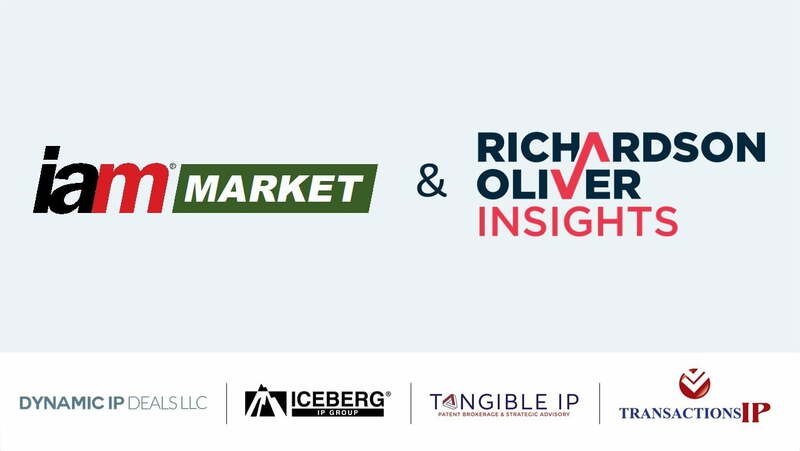 Press Release (ePRNews.com) - LONDON - Jan 15, 2019 - IAM Market, the online IP and technology marketplace for buy and sell-side practitioners, announced the launch of a new collaboration with Richardson Oliver Insights (ROI) today to list patent sales offerings from an exclusive set of top patent brokers. IAM Market is an online marketplace that brings together people who see the commercial value of IP and technology and want to do business together. Its online portal allows IP owners to profile their licensing and sales operations and technology transfer programmes, as well as provide details of specific rights that they are interested in transacting. IAM Market is part of IAM (www.IAM-Media.com/), the leading content provider that focuses on how intellectual property can be used to create corporate value. Visit www.IAM-Market.com. Attn: Business Editor: How is the current HEAT WAVE affecting Businesses in your area?